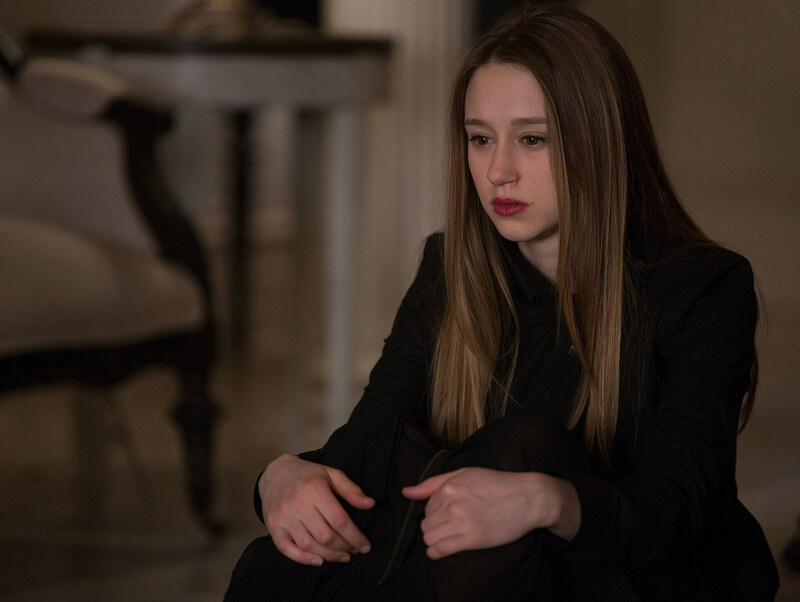 ‘American Horror Story: Coven’ Finale Preview: Will “The Seven Wonders” Reveal the New Supreme? 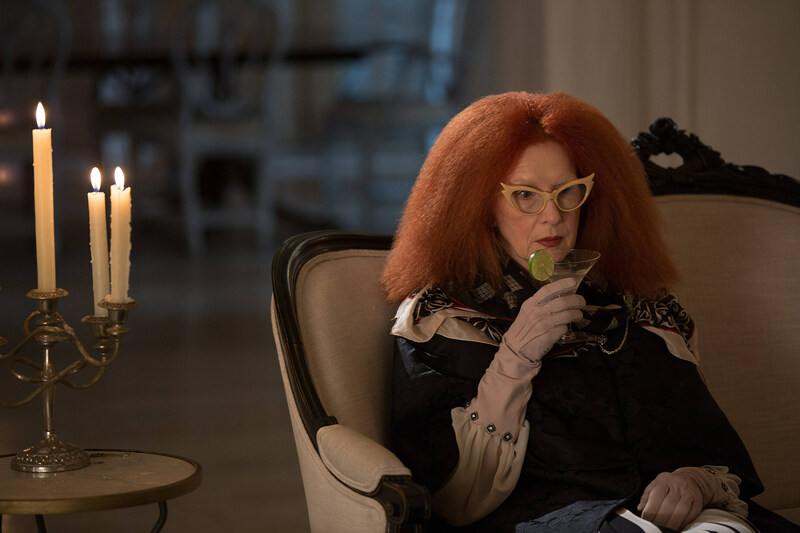 FX monster mash 'American Horror Story: Coven' will come to its ultimate close this week with the airing of season 3 finale "The Seven Wonders," albeit with a bit less buildup than its predecessors. The coven begins the titular trials in search of the new Supreme in the full set of photos from the finale, but has the answer already been revealed by eagle-eyed fans in the opening credits? 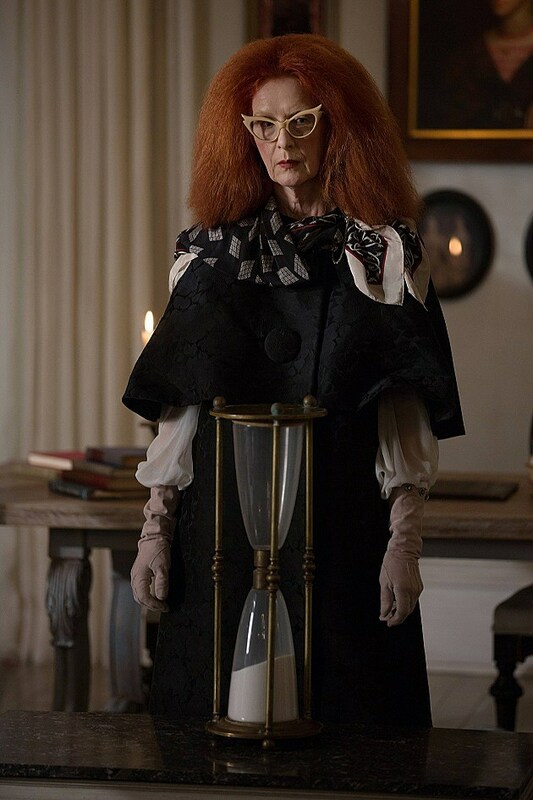 You're warned of potential 'Coven' spoilers from here on out, but with Fiona (Jessica Lange) suffering an axe to the back in last week's "Go to Hell," it seems all but assured that the "The Seven Wonders" final will reveal her replacement as Supreme. Fans have their own personal favorites for the title, as the full set of photos from the finale places all the witches on an even keel, but we may have been missing a major hint all along. As revealed over Reddit and Tumblr (via HuffPost), it seems the opening credits have tellingly placed an image next to Sarah Paulson (Cordelia)'s name, that of Santa Muerte, a folk saint better known as "Lady of the Seven Powers." It might be a coincidence for sure, but it certainly suggests Cordelia has suffered the most, while series creator Ryan Murphy has been known to drop hints in the opening credits. 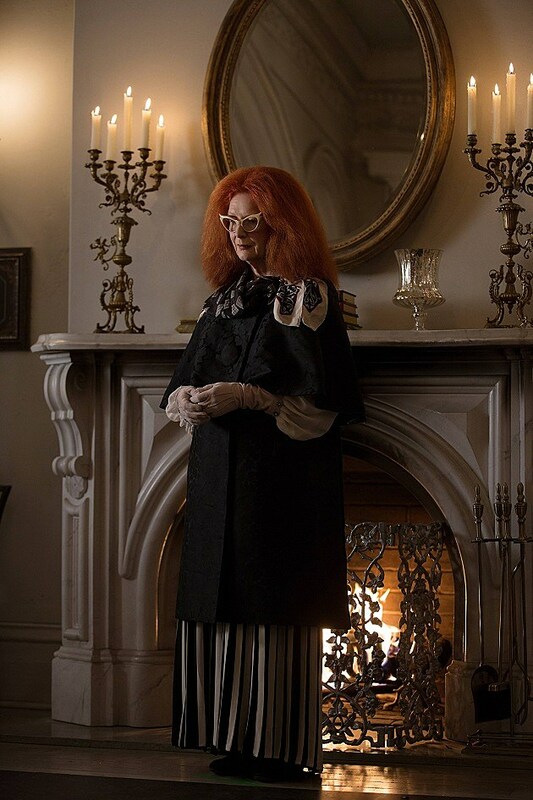 All will be revealed (along with a likely clue to season 4), so take a look at the 'American Horror Story: Coven' finale photos below, and tell us who you think will end up a Supreme after performing "The Seven Wonders"! 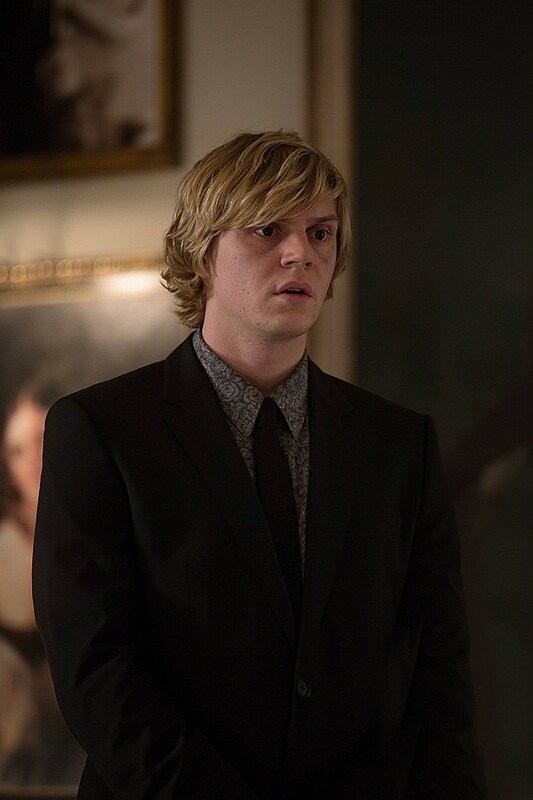 Source: ‘American Horror Story: Coven’ Finale Preview: Will “The Seven Wonders” Reveal the New Supreme?